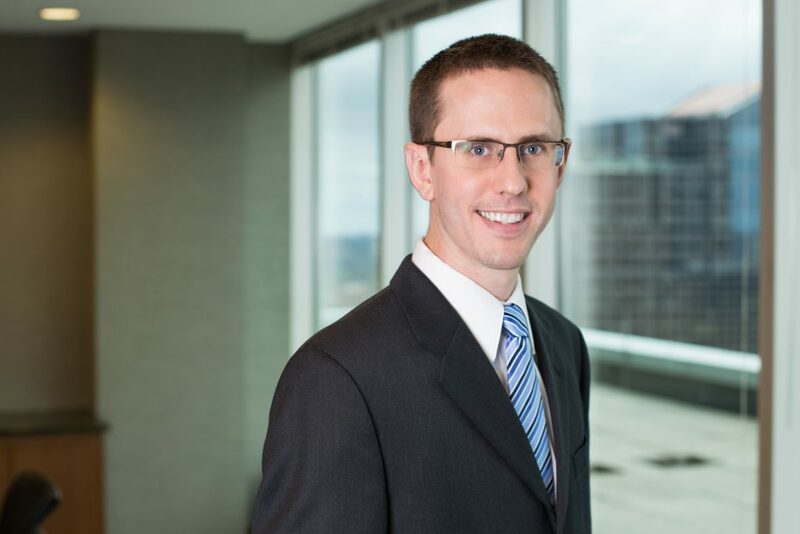 Nick Stephens is an Associate in the Twin Cities office of Fish & Richardson, where his practice focuses on patent prosecution, post-grant proceedings, and client counseling. Mr. Stephens is experienced working with a range of clients – from startups to Fortune 50 companies – to implement intellectual property strategies that meet their specific business objectives. In the course of his practice, Mr. Stephens has gained substantial experience working across a wide range of software, hardware, mechanical, and medical device technologies, including in the fields of web security design, cloud computing, machine learning, speech recognition, human-machine interfaces, telecommunications, database design, CPAP and respiratory devices, and medical diagnostic equipment. Mr. Stephens also enjoys working with pro bono clients in both patent and non-patent matters, including immigration work. Prior to joining the firm, he was a Systems Engineer and intern with Rockwell Collins (2008-2010) and an Engineering Co-op with General Electric (2005-2007). Nicholas W. Stephens, Note, From Forest Group to the America Invents Act: False Patent Marking Comes Full Circle, 97 IOWA L. REV.1003 (2012).